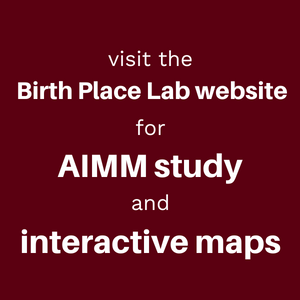 Three model transfer forms – Maternal, Infant, and Nurse – were created to accompany the Best Practice Guidelines: Transfer from Planned Home Birth to Hospital. 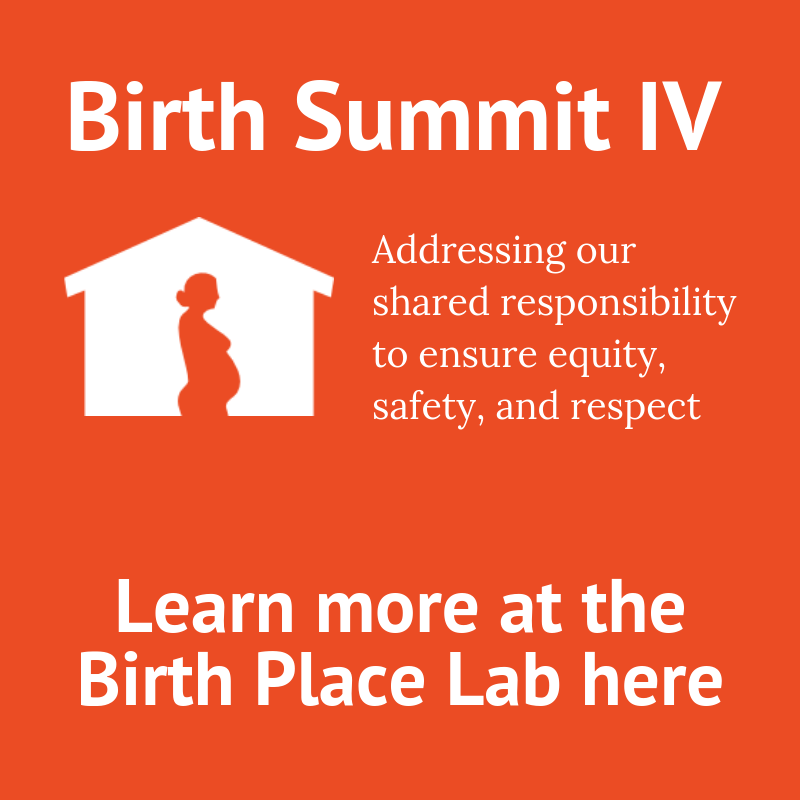 These forms were designed as a part of the process to facilitate the safe and mutually respectful transfer of care of a woman and her family from a planned home birth to the hospital. The forms are available for individual practitioners and institutions for immediate use or as a part of a larger transport protocol. To access a downloadable pdf or online format of the tool, lay summary, or instructions for use in research or education, please complete the form below. Yes, I would like to receive updates on the Best Practice Transfer Guidelines! We respect your inbox! We will not share your email. We will only reach out to you with updates on the Best Practice Transfer Guidelines or to learn more about how you are using them.